Redlands Conservancy’s Sense of Redlands Tours explore Redlands’ unique Sense of Place through all the senses, including taste. 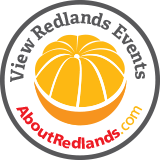 The tours focus on Redlands’ past, present and future and feature tastes of Redlands’ local food establishments. Tours are scheduled throughout the year and may be arranged especially for groups. 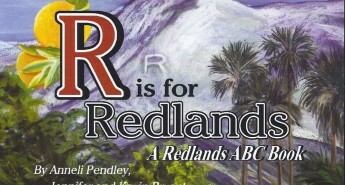 Roots of Redlands – 2.5 hrs – Visit and learn about the site of longest occupation in Redlands, the Heritage Park block. 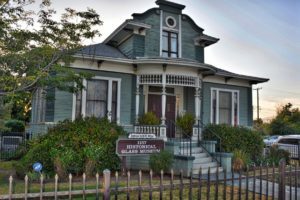 Features: Tour of the Asistencia, Redlands Footlighters, Heritage Park, Farmers’ Market, Barton School House, and Barton House. Snacks from Brewcakes and Theron’s Frozen Custard. $20/guest; 20 guest limit. 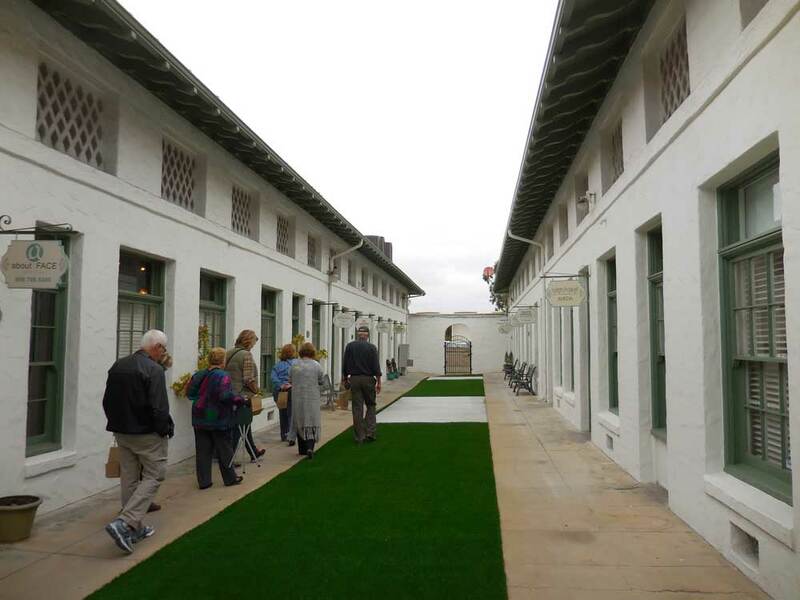 State of State Street – 3.0 hrs – Walk in and out of historic buildings and alleyways around East State Street in Historic Downtown Redlands. Discover the unexpected details of the oldest buildings on the street. $30/guest; 20 guest limit. Meet Me at the Triangle – 3.5 hrs – Walk the oft-overlooked buildings south of HDTR, from 6th Street to Vine Street, to the Triangle where Cajon, Orange, Citrus and Brookside collide. Sample the products from local food establishments, and hear about the functional architectural features of the buildings, new and old, along the route. $50/guest; 15 guest limit. To arrange a tour for special events, call (909) 782-6208. Watch for our 2016 schedule!